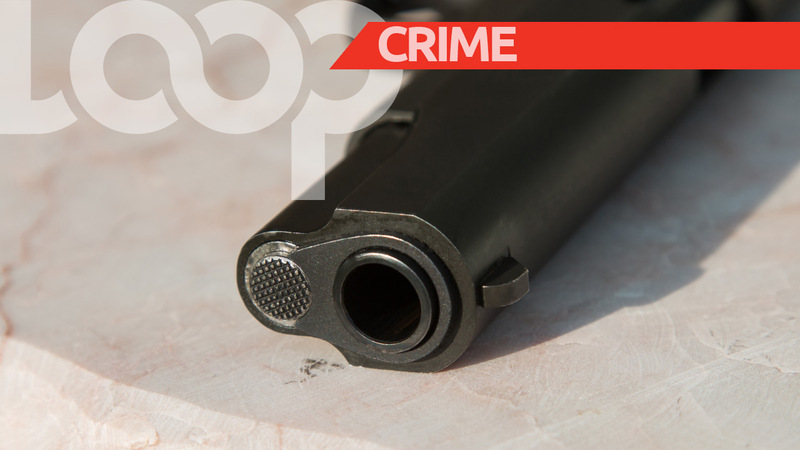 A 38-year-old man was shot dead in Malabar on Saturday morning. 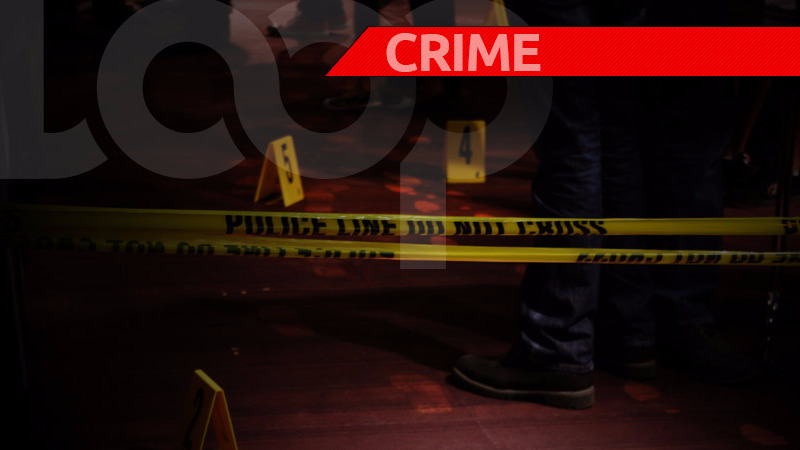 The deceased has been identified as Dwight Francis, of Cazabon Avenue, Trincity. According to police reports, at about 12:55 am today, Francis was liming with a group of friends at Clotil Walcott Place, Phase 4, Malabar, when they heard several loud explosions. The group dispersed in an attempt to escape the gunfire. In the aftermath, Francis was found shot multiple times, while another man – identified as 32-year-old Roger Belcon – was shot in his back. The police and emergency health services were notified and Belcon was rushed to the Arima District Health Facility for medical treatment. Up to midday today he was said to be in a serious condition. Francis, however, succumbed to his injuries while at the scene. A team of officers led by Insp Birch, Cp Madiera, Cpl Mohammed, PC James, WPC Thomas, PC Ramdial, and PC Wren, among several others, visited the scene.